ABC/Randy HolmesThere’s no end in sight for Nas and Kelis‘s long, drawn-out custody battle over their son Knight, TMZreports. According to legal documents obtained by the site, the rap heavyweight is frustrated by his ex-wife’s decision to relocate to Colombia with their child. In December 2018, Kelis traveled to Cartagena with plans to start a farm with her new husband, Mike Mora. The issue is that Nas was allegedly scheduled to spend New Year’s Eve with his nine-year-old son, but the “Milkshake” singer reportedly texted him, saying plans had changed. The rapper then claims Kelis and Knight didn’t return to the Unites States until January 14. 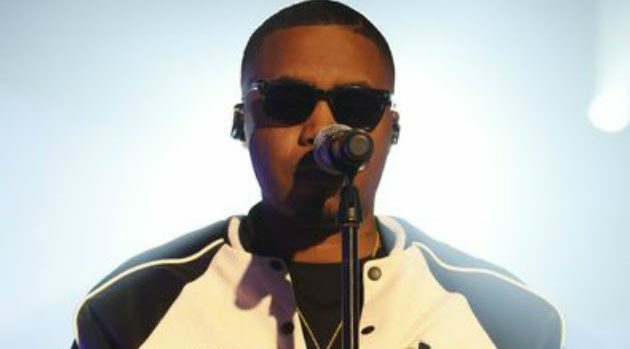 Nas further states that this oversight is a part of a larger problem: If Knight were to move to Colombia permanently, this would wholly violate the terms of his custody agreement with Kelis, because she has not provided the required notice for travel. In 2017, the exes reportedly reached an agreement to share parental rights, but Nas continues to accuse Kelis of preventing him from seeing their son.